It is a group of school councillors from different Hull schools, there is a Freetown IPC in Sierra Leone and one in Hastings, UK. 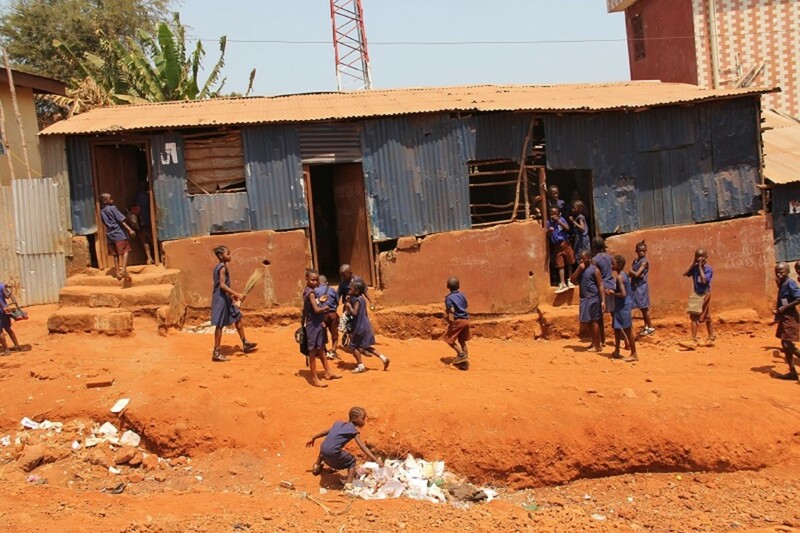 There are 23 schools in Hull with a partner school in Freetown. It is an organisation to give pupils a voice in Hull and Freetown, to take action to help each other. A way of making new friendships, to have a stronger bond with schools in Hull and Freetown. Who attends, where and when? Two pupils from schools that have a partner school in Freetown attend the meetings every half term, 12.30 till 2.30pm. We get to know each other while we eat our packed lunches. We take it in turns to host the meetings, the last one was at Bricknell Primary, the kitchen staff gave us sandwiches, cupcakes and biscuits. Our teachers meet in another room. What does the IPC do? We discuss ideas for joint projects to do with our partner schools. We try to build links between our schools, towns and countries. Recently we have been fundraising to help our friends survive the Ebola crisis, we wanted to show them that we cared. We raised money to buy buckets and cleaning kits to give them clean water to help the spread of diseases. We filled boxes with gifts and stationary for our partners as they returned to school.